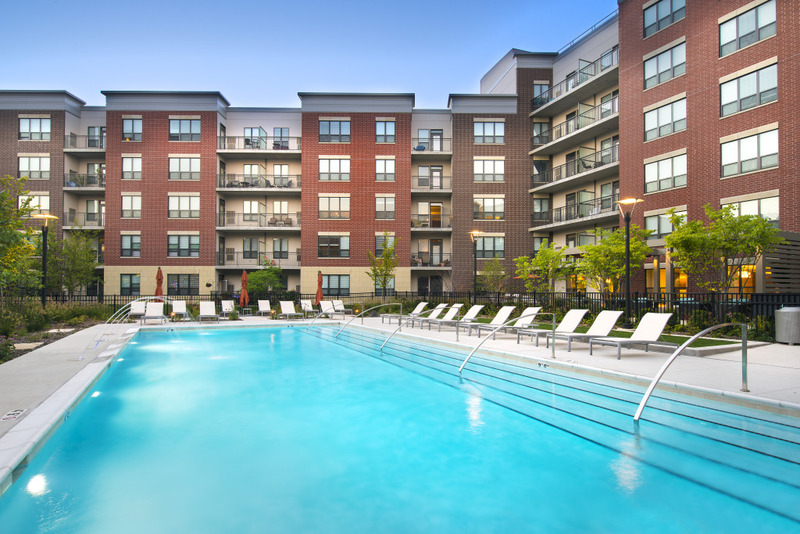 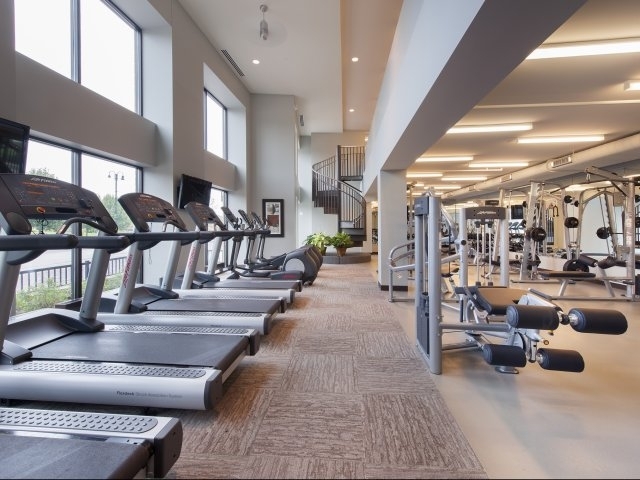 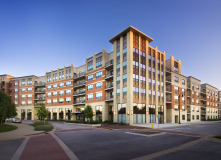 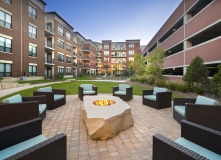 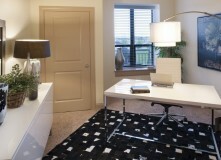 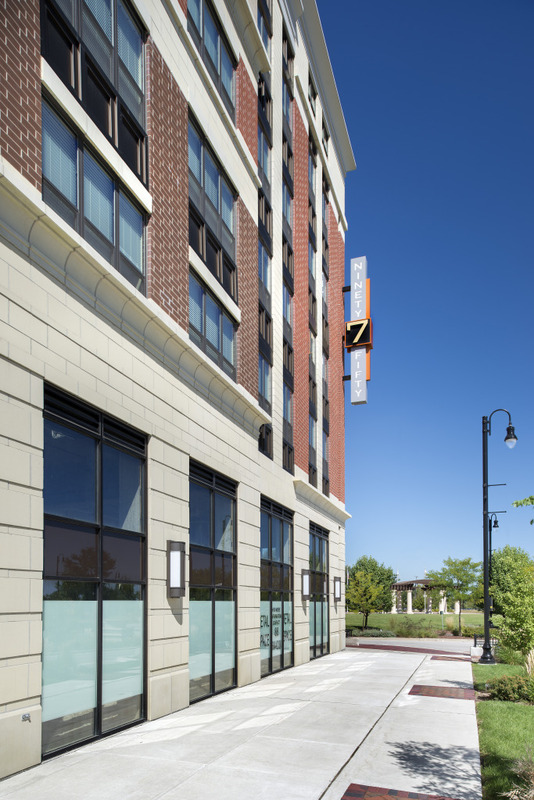 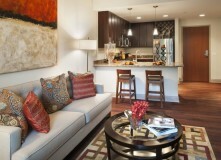 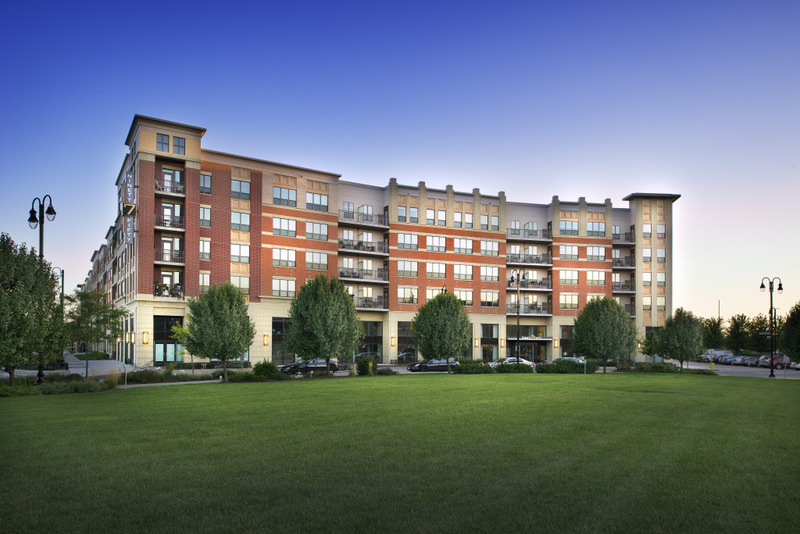 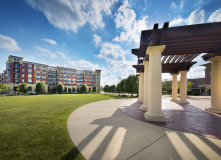 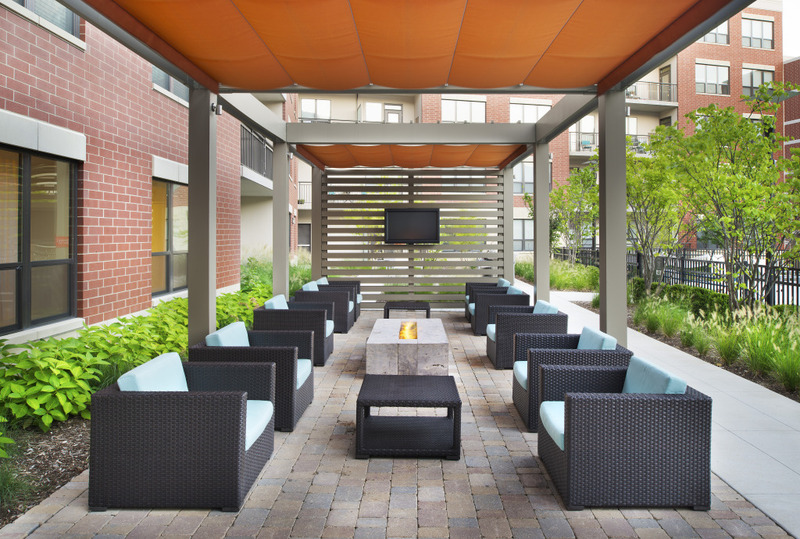 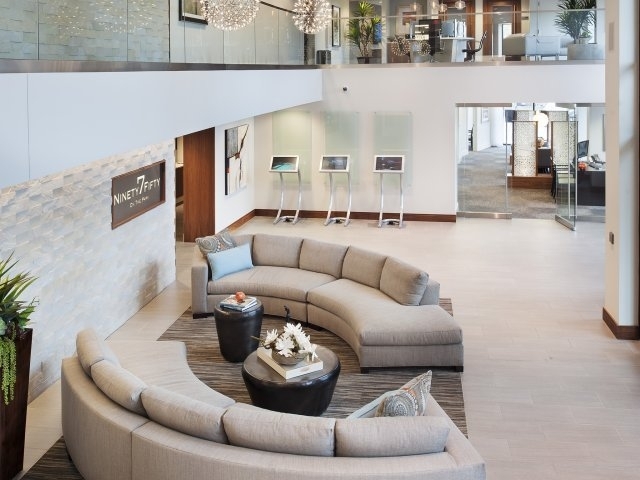 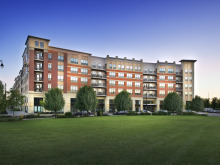 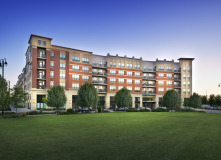 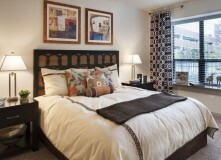 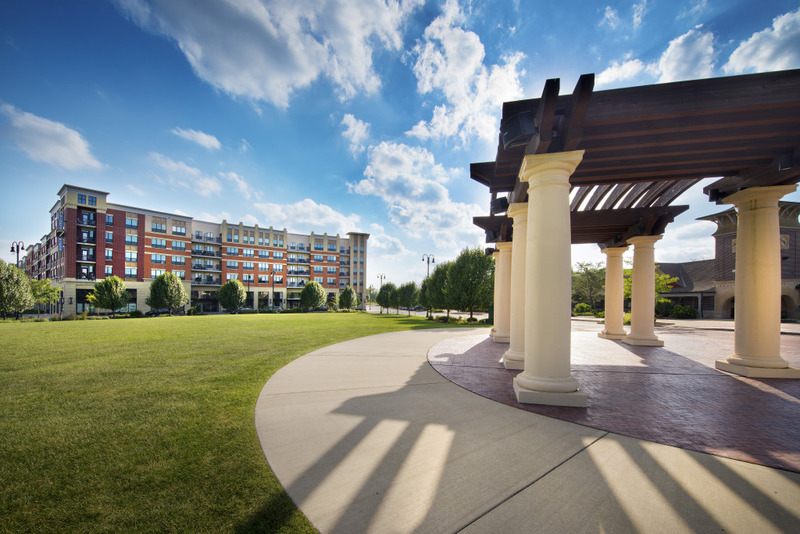 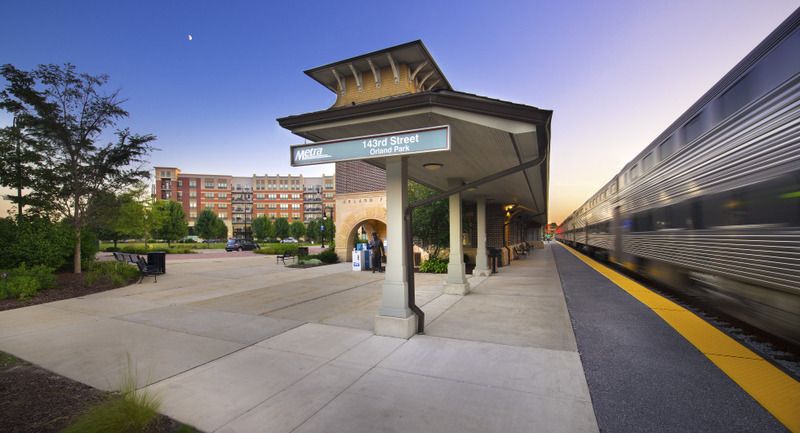 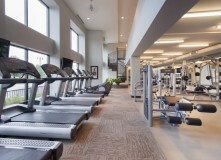 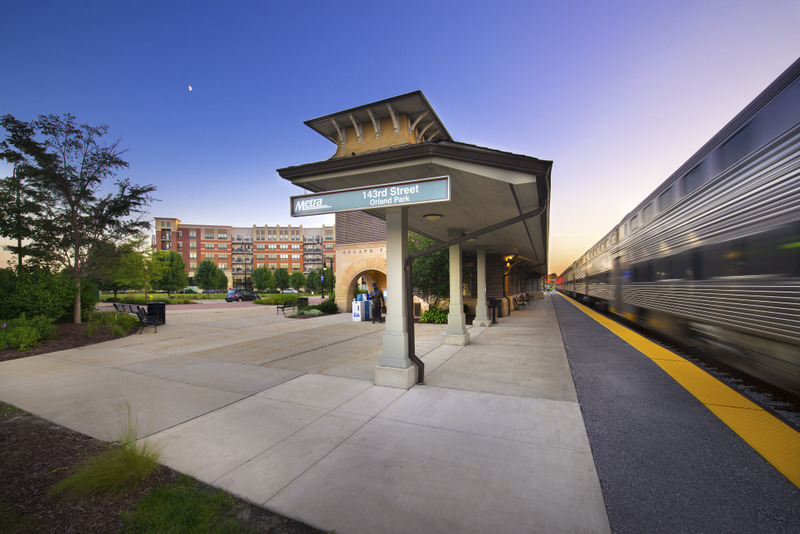 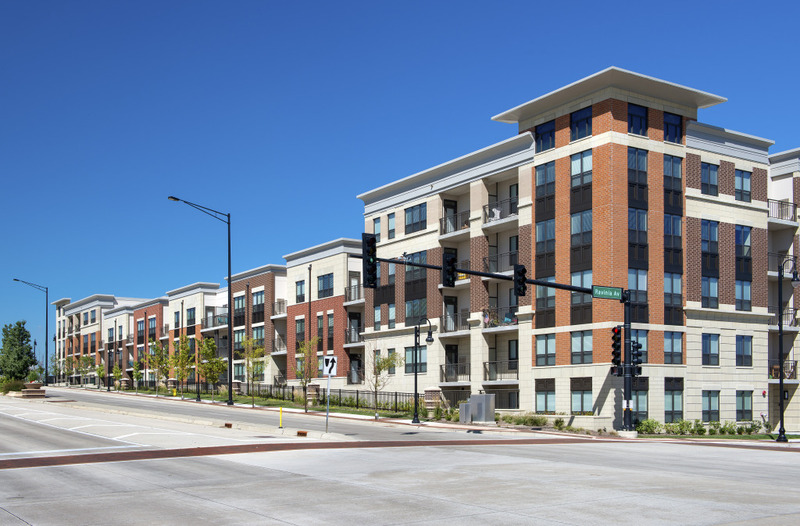 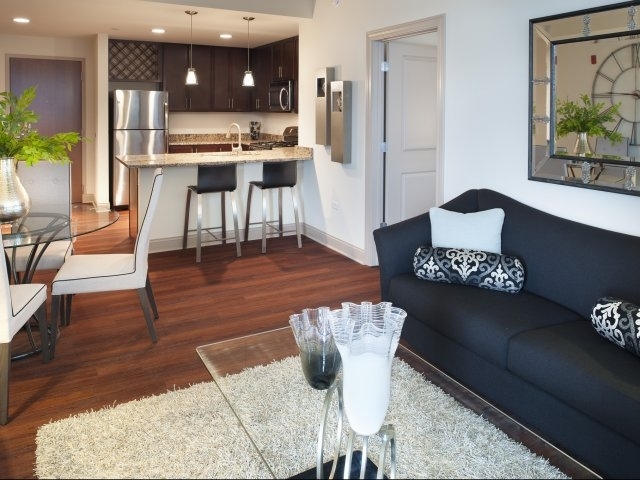 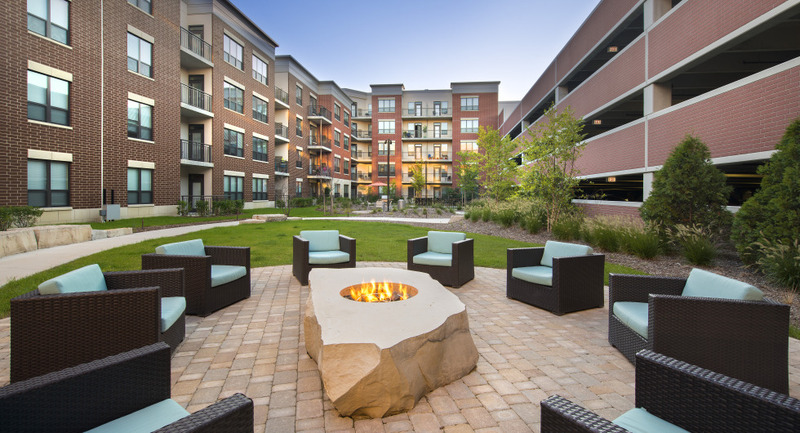 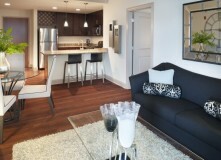 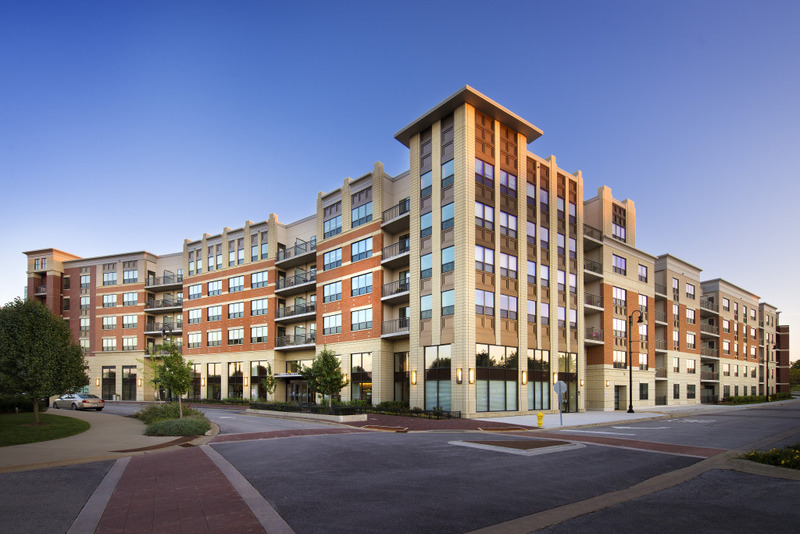 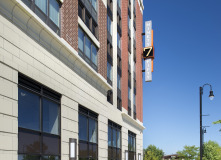 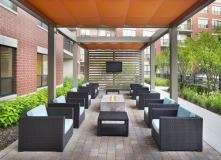 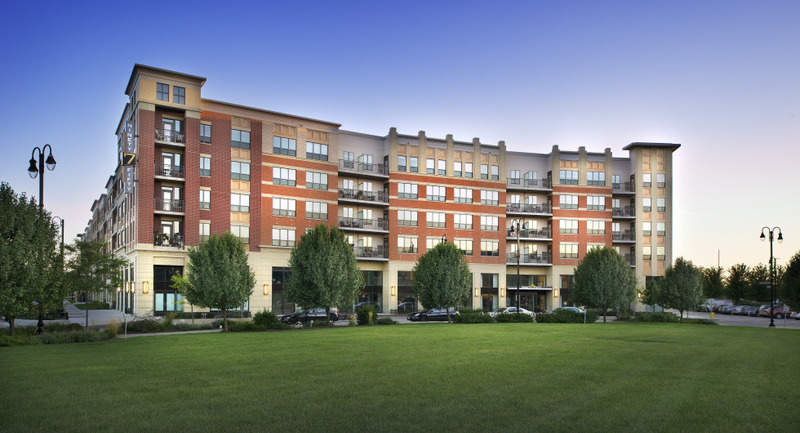 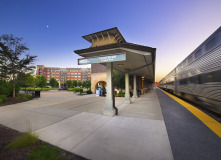 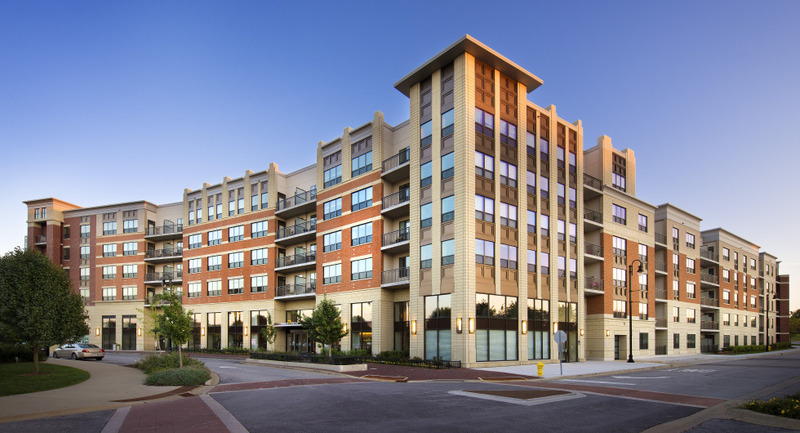 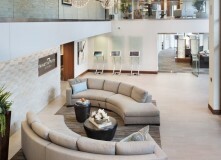 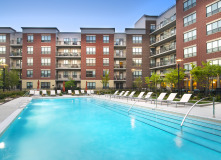 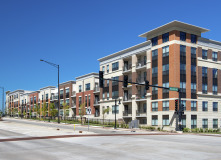 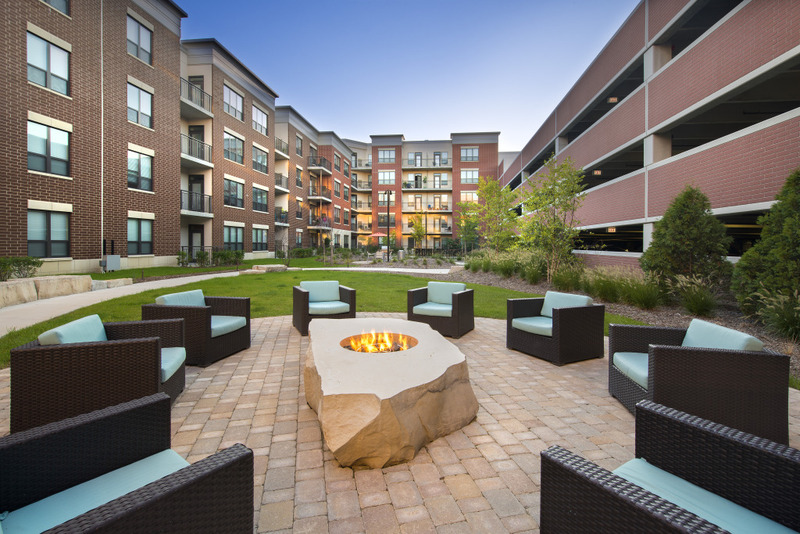 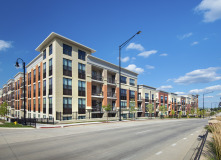 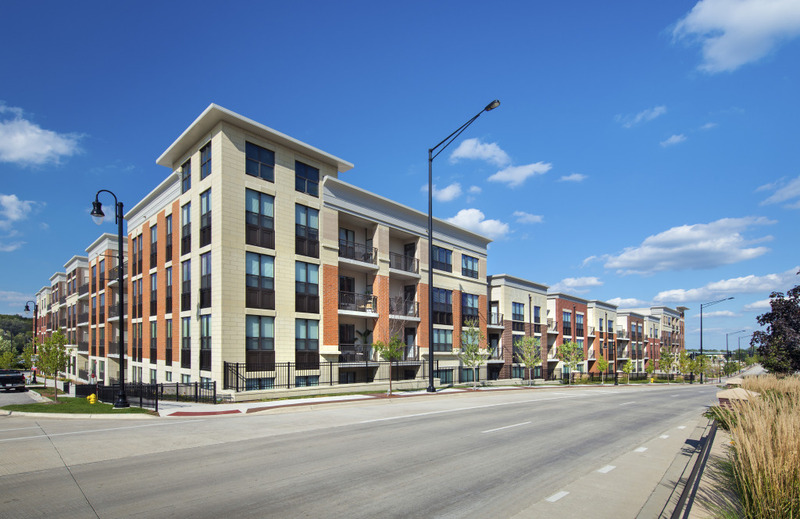 Situated directly in the heart of the new downtown Orland Park, Ninety7Fifty on the Park encompasses all of the benefits of luxury apartment living with easy access to all of Orland Park and the Southwest Chicagoland region. 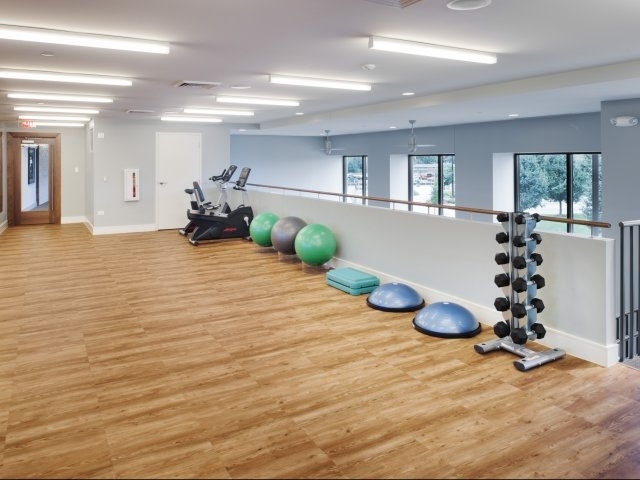 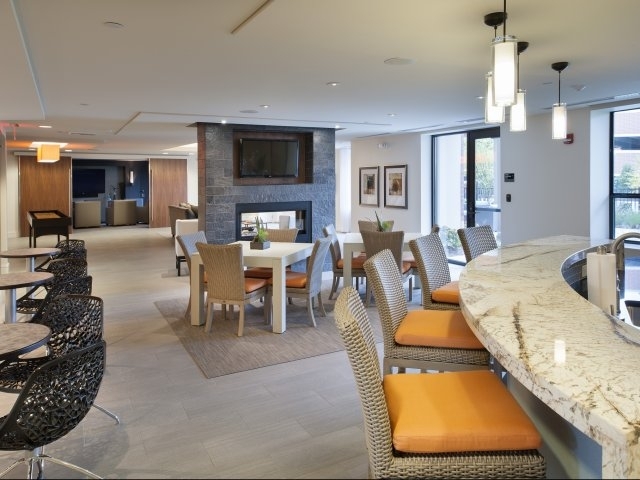 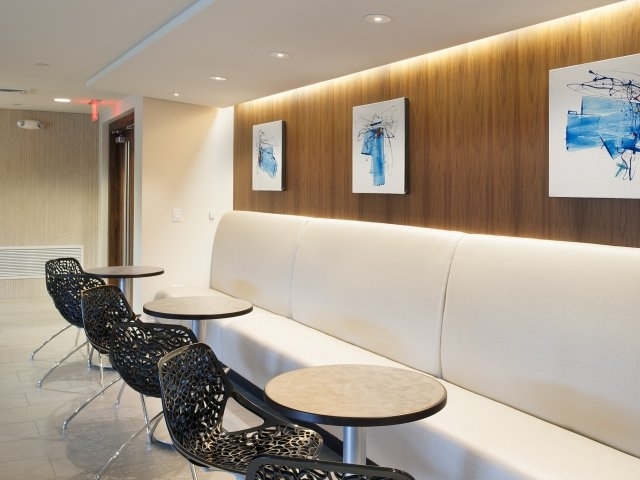 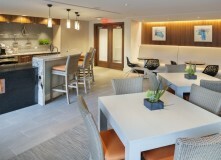 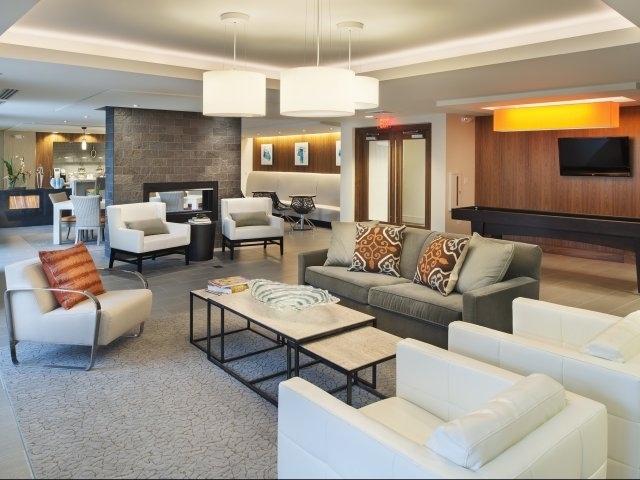 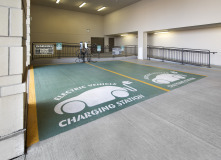 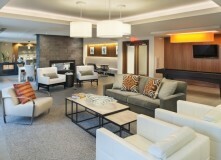 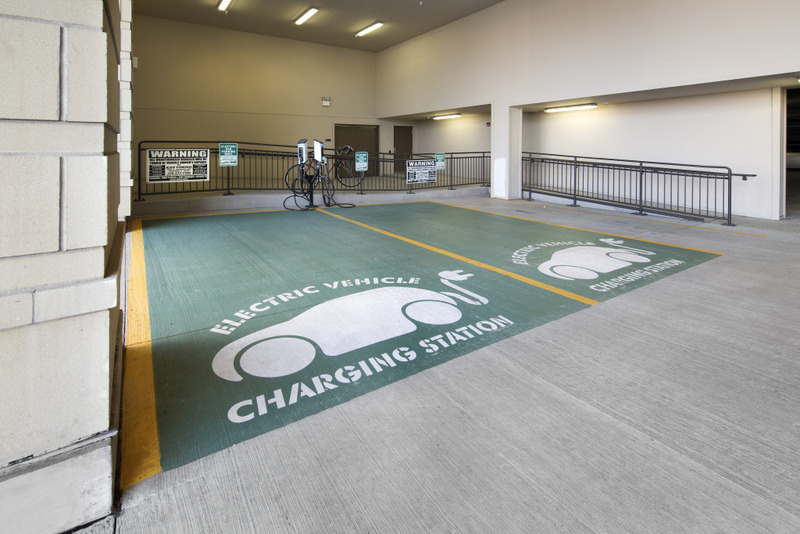 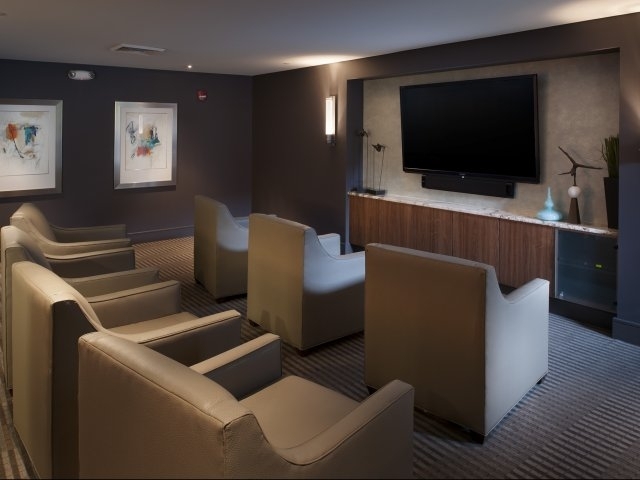 Featuring state-of-the-art technology, like electric car charging stations, a screening lounge with Surround Sound and Smart Technology and Free WiFi throughout the amenity areas, residents are equipped with services that make life simple and efficient. 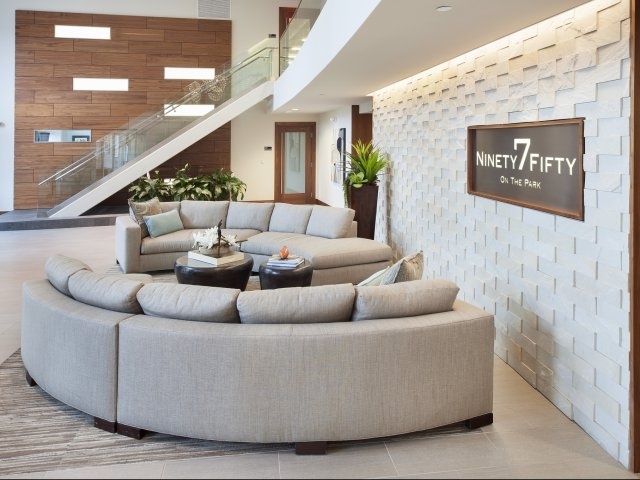 Ninety7Fifty is a concrete construction building. 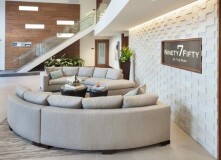 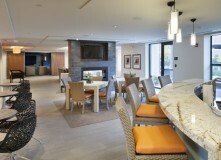 Ninety7Fifty features a resort-style pool, an outdoor TV lounge with fire pot and grilling stations, a Bocce Lawn and poolside hammocks to help residents get away from the day-to-day grind in their own luxurious community. 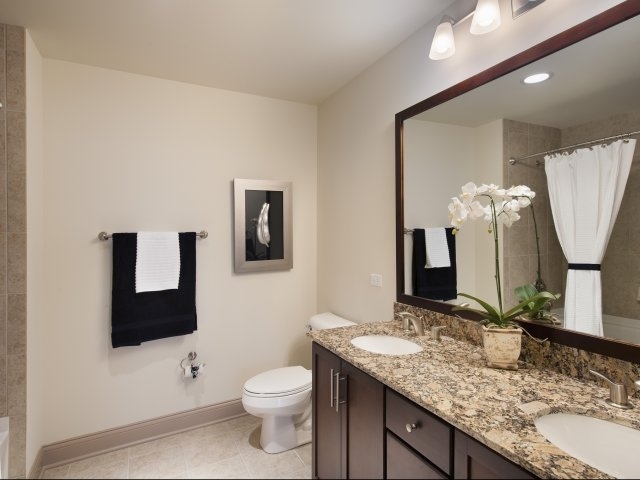 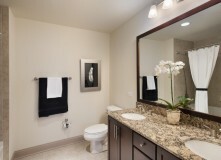 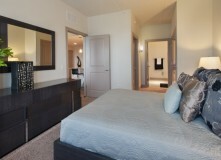 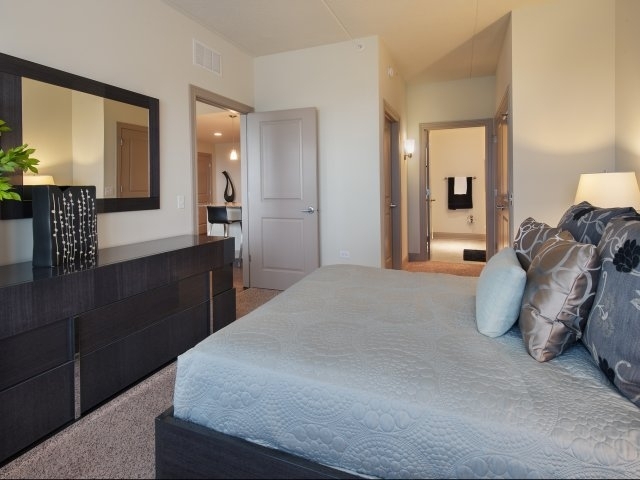 These fabulous apartments are the finest in the Orland Park area, with wood-style flooring, Satin nickel hardware, a breakfast bar, stainless steel appliances, oversized tubs with ceramic tile surrounds and custom framed vanity mirrors.